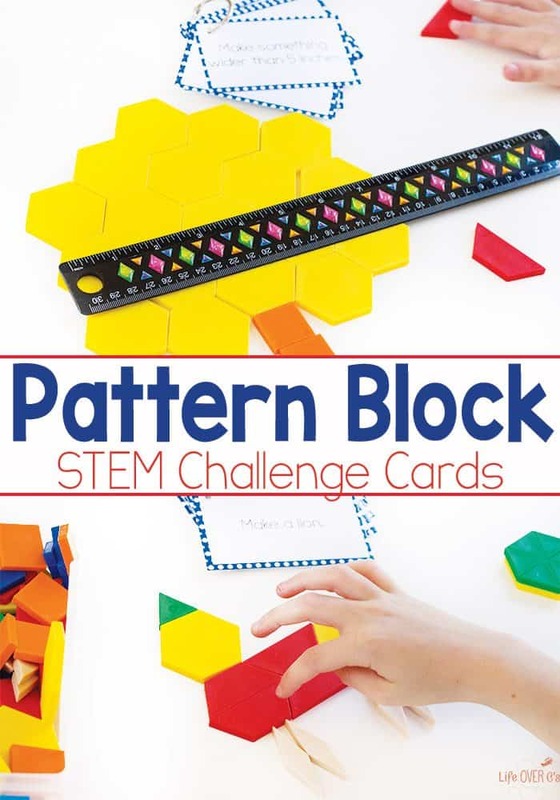 Pattern blocks are always fun to play with and these pattern block STEM challenge cards are no exception! 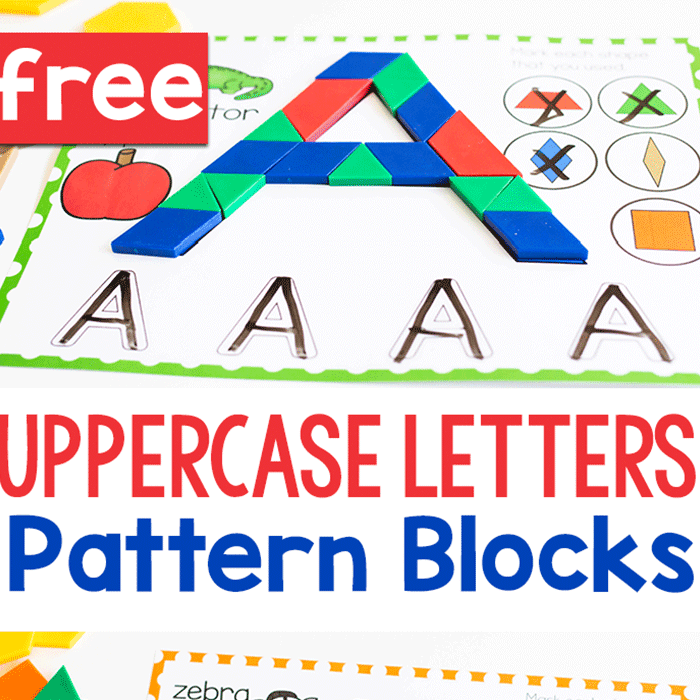 They go perfectly with our building block STEM challenge cards too. 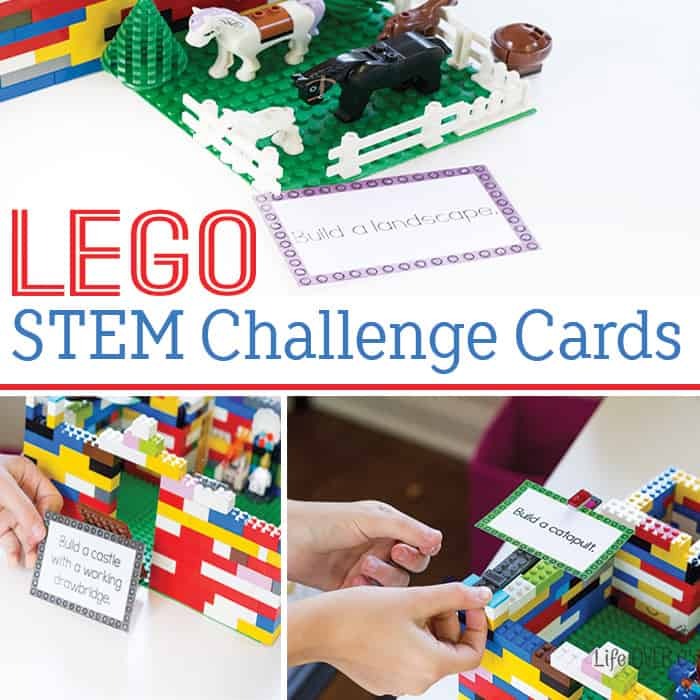 These STEM challenge cards are all open-ended so that the kids can create a work of art while learning how various shapes work together. 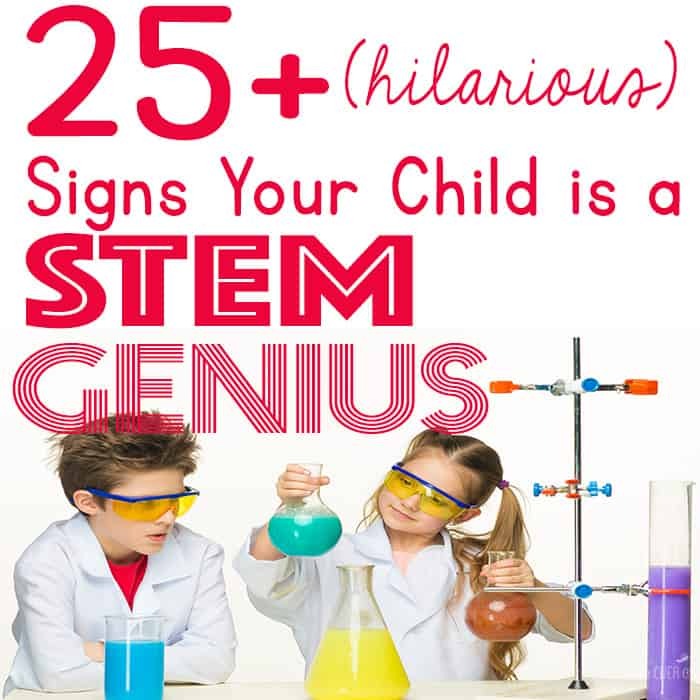 My daughter loved making creations to meet the challenge. 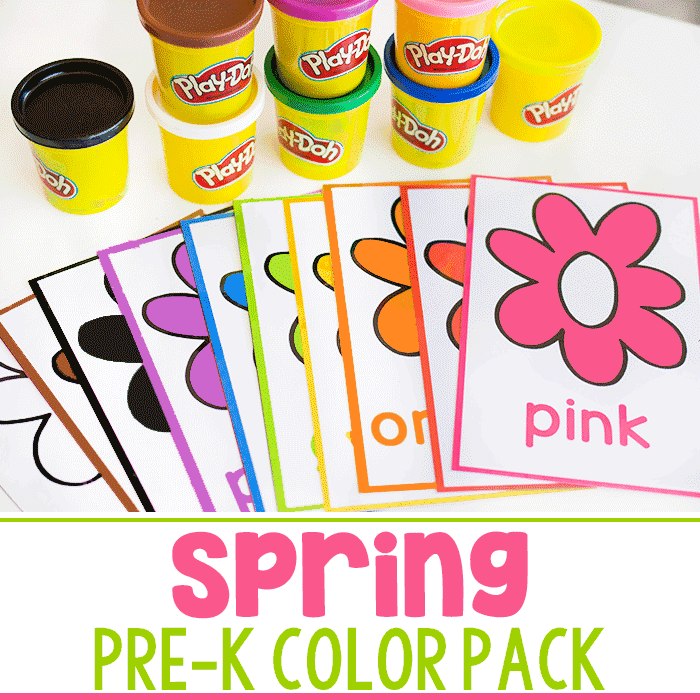 To prep: Print, laminate and cut apart the task cards. 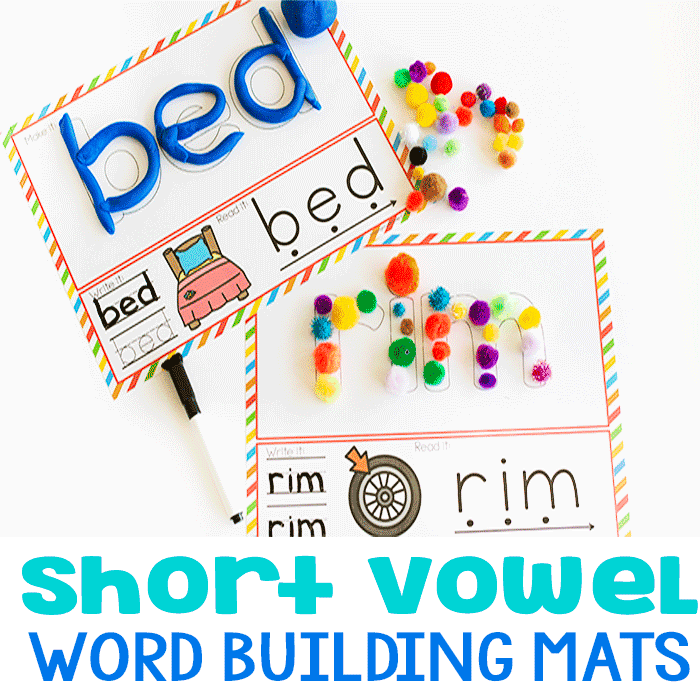 Punch a hole in the upper left corner of each card and put the cards onto the book ring for easy storage and use. For our math time today, my second grader used these cards. She loves to create, so these were a fun break from her usual math assignments. She started out easy with the “Build a tree.” task card. It took her about 30 seconds to whip together a trunk of squares and leaves made with green triangles. 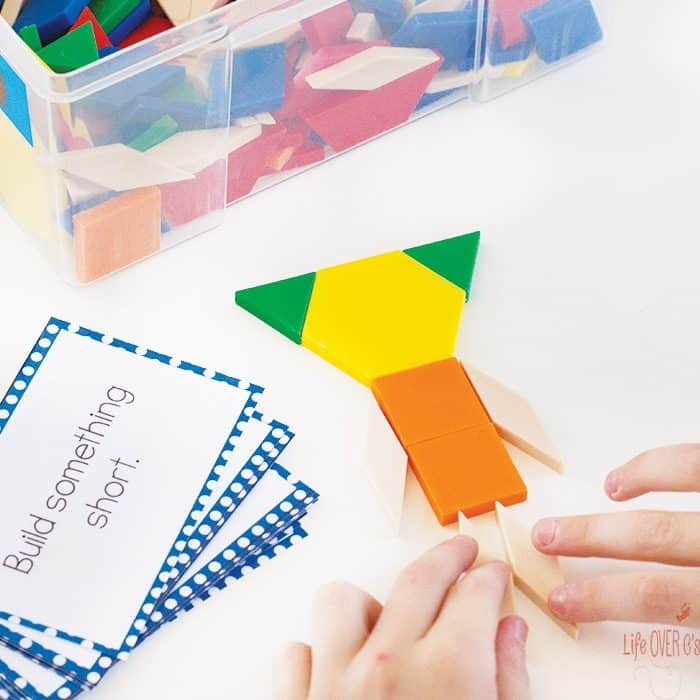 The pattern block task cards are varying difficulties, so that kids of all ages can use them to create. 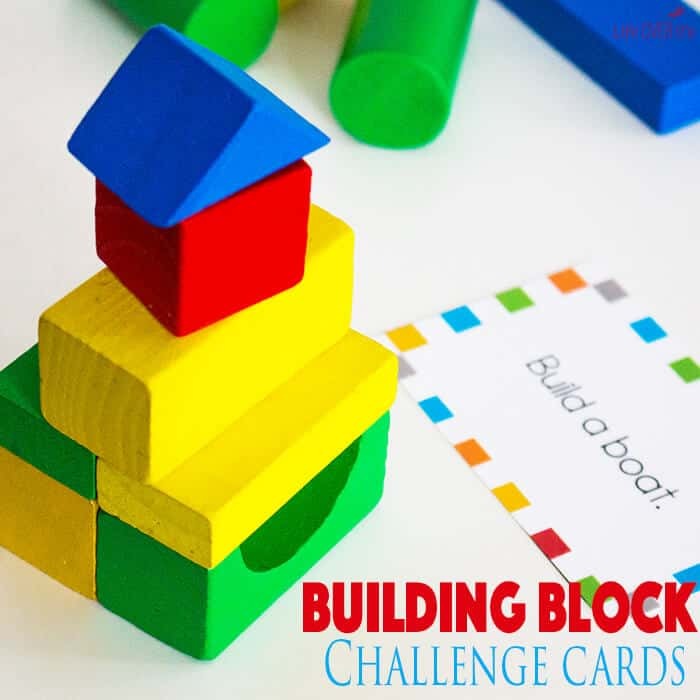 Younger kids will enjoy simple cards like the tree one and older kids will have a challenge with the “Build something symmetrical” card. Jaida loved building a lion. She even made a party hat for him. Then she made a train. As she was creating she realize that in order to add wheels that were to ‘scale’ her train would have to be really big. So she announced that her train was ‘one of those that you can’t see its wheels’. 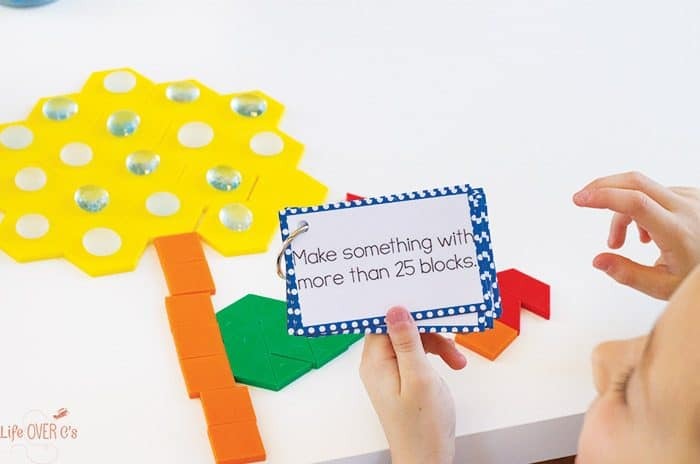 Then she chose the “Build something with more than 25 blocks” task card, so we got a chance to talk about what ‘more than’ means. 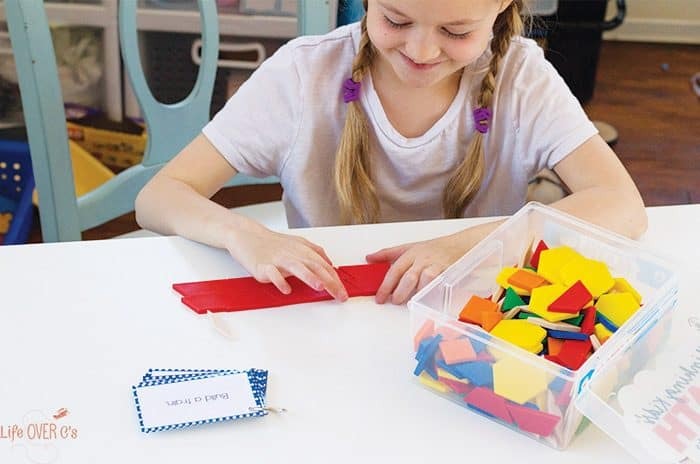 She was having a hard time keeping track of how many blocks she had used, so we pulled our glass beads off the shelf and marked the pattern blocks as she counted. She was stumped for just a second on how she would figure that out and then realized that she needed to get her ruler. 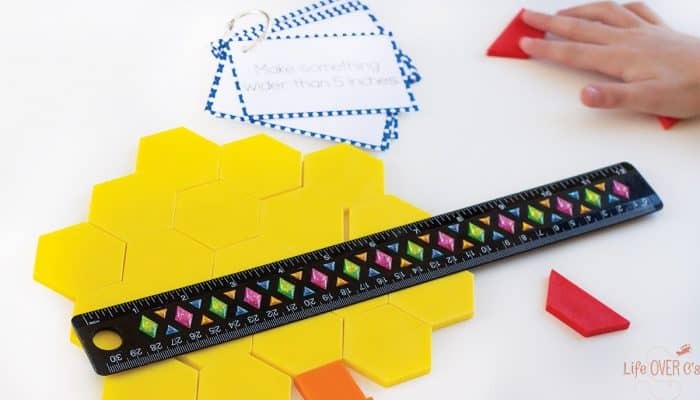 She tested out her ruler on her pattern block flower creation and promptly announced that she had already completed the challenge! She was offended for .3 seconds and then built herself in cat version. Because she’s a cat today.